If you follow me on social media you will have already seen my announcement that I will no longer be selling my crochet patterns. This is because I discovered my patterns had been pirated and were available on some unscrupulous websites for free. This both saddened and annoyed me in equal measure. When I first released my purrmaid it did exceptionally well and was picked up and shared by a couple of large crochet pages, alongside a crochet “celebrity”. 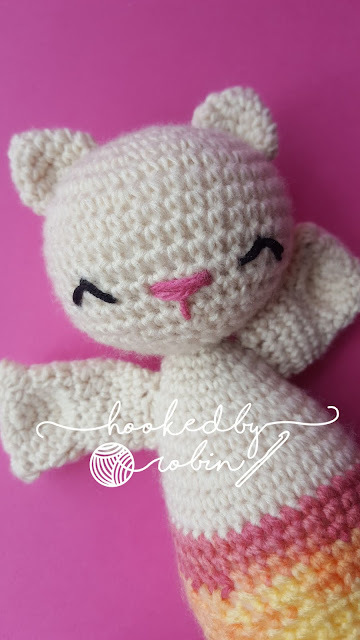 Now this crochet celeb did not contact me in advance (so it came as a HUGE shock to me to have my phone lit up like a Christmas tree with notifications) and simply set up an affiliation link to my Etsy pattern page and got a percentage of the pattern sale money for the entire month. This didn’t cost me as the designer anything, it didn’t cut into my sale money or anything along those lines and is a totally legitimate way for large profile people to make some extra pennies – I have zero problem with this as I benefited MASSIVELY from the exposure. 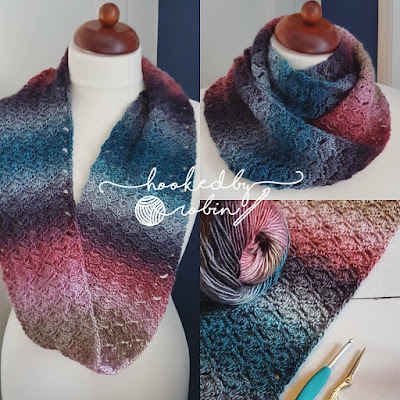 It was a huge confidence boost to me and I was extremely excited and flattered to have had MY pattern chosen. Little old nobody me! It was amazing! The down side to this was that unfortunately, it drew the attention of those who I didn’t want. The people who file share, post online for free for the traffic etc …. Not great when I was attempting to launch a pattern “career” so to speak. I had a massive kick start thanks to going a teeny tiny bit viral but then immediately had it stolen. What is the point? Meh. I really love designing patterns and selling them was a great way to fund my passion but hey ho – there are always a few rotten apples ‘n all that. The upside for you guys is that I thought well sod it, if some are getting it for free, why not everyone? When I announced this over the weekend, many people asked if they could donate and I have had a huge influx of people asking if they can buy a pattern so, after initially politely declining the very kind offers, I caved and have set up a “buy me a coffee” page on the off chance anyone felt the urge to buy me a virtual coffee and help support my designing! See you all soon for some more patterns and video content! oh dear I am so sorry that people have done that to you . I just started seeing your patterns thru pinterest. I love them. 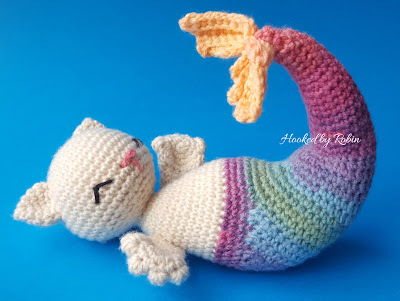 Now I see your mercat. is there a pattern here? ?